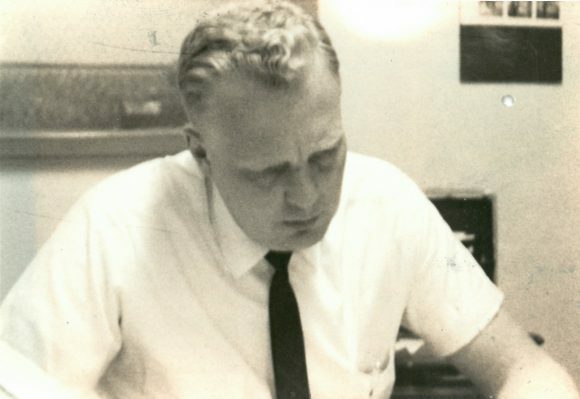 Lawrence (Larry) Sorensen founded Upper Lakes Foods on April 1, 1967 at the age of 32. Operating out of the Duluth Terminal building, Larry and his nine employees worked every part of the business from top to bottom. They would sell groceries, go back to the warehouse to pick, load, write up an invoice, and then deliver. 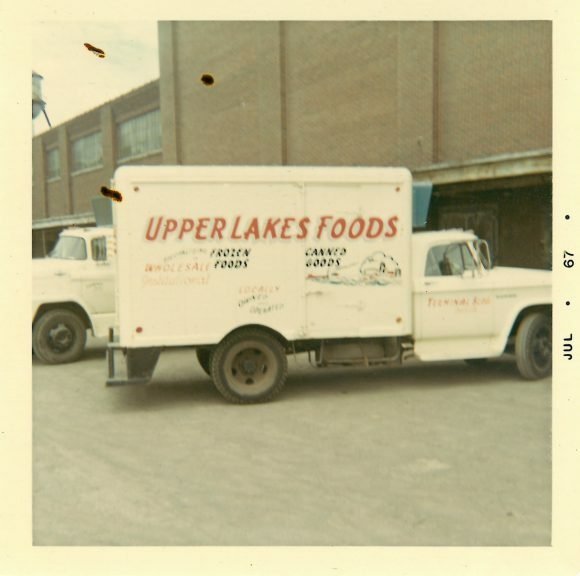 In 1969, Upper Lakes Foods’ ranks had grown to 20 employees. With that growth came a new location. We moved to a seven story warehouse on Lake Ave. S and Commerce St. in what was then known as the Twin Ports Grocery Co. building. Larry had established a company culture that put the customer first, and delivering excellence was paramount. 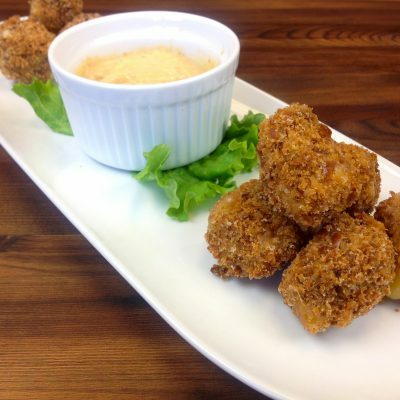 With a product catalog reaching upwards of 4,000 items, Upper Lakes Foods was growing, and quickly. A new highway was about to be implemented in Duluth, and the state claimed Upper Lakes Foods’ warehouse and office to make way for construction. When others might have seen an obstacle, Larry Sorensen saw an opportunity to expand. 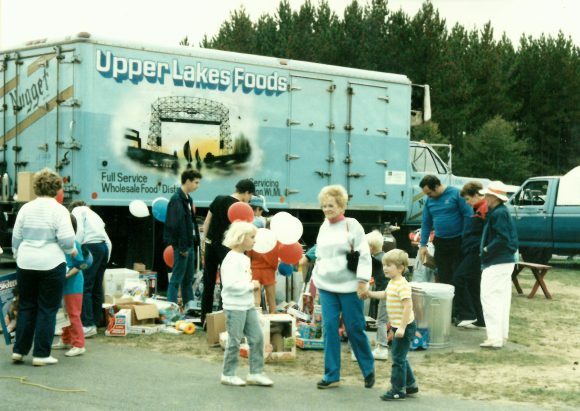 In January of 1981, Upper Lakes Foods moved to what is now our corporate headquarters in Cloquet, MN. The expansive, 118,000 square foot warehouse offered nothing but possibility for our growing business. 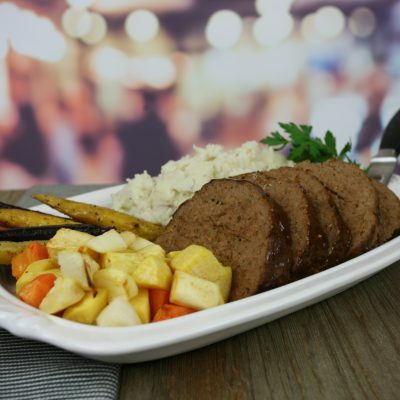 Food shows were now hosted at the distribution center, and the number of delivery trucks had risen to 13. “We are not a conservative company. We try new things, things that are innovative.” – Ron Strasburg, Sales Manager. Institutional Distribution, “Freedom to innovate secures Upper Lakes Foods ‘Market Position.’” Nov. 1, 1981. In 1987, Upper Lakes Foods became a member of EMCO (now known as UniPro), which was a cooperative of small to mid-sized food service distributors around the United States. The added buying power caused the number of Upper Lakes Foods customers to rise to nearly 3,000. 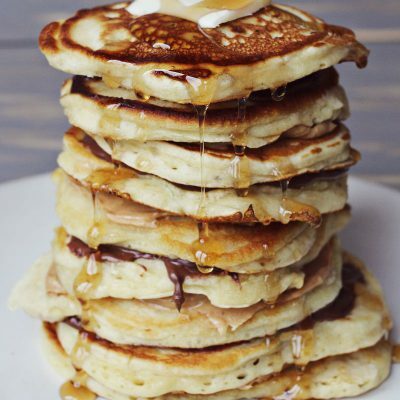 The variety of products offered began to grow exponentially. 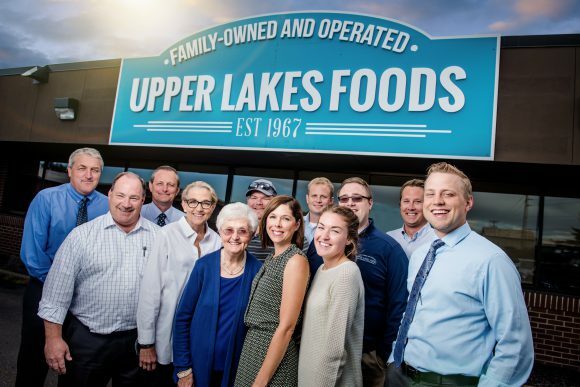 By the 30th year in business, Upper Lakes Foods now housed over 18,000 products and employed over 200 members of the community. 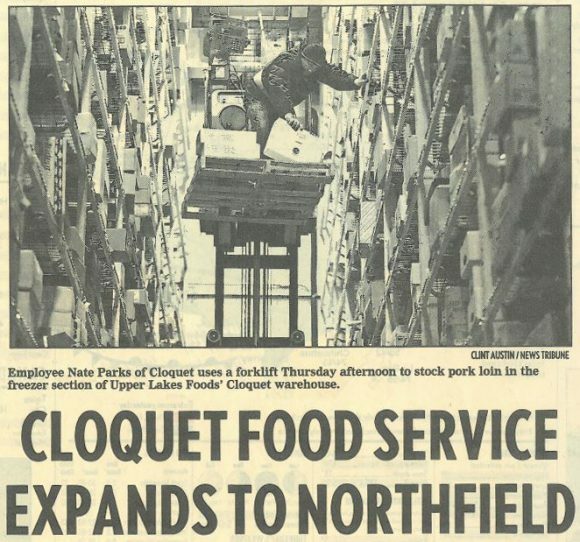 The Cloquet facility underwent major expansion in 1998, which included the addition of a 5,600 square foot freezer and an 8,000 square foot refrigerated loading dock. Founder Larry Sorensen passed away in 2005. His wife, Patricia, and his children carried on his legacy and assumed various responsibilities following his passing. 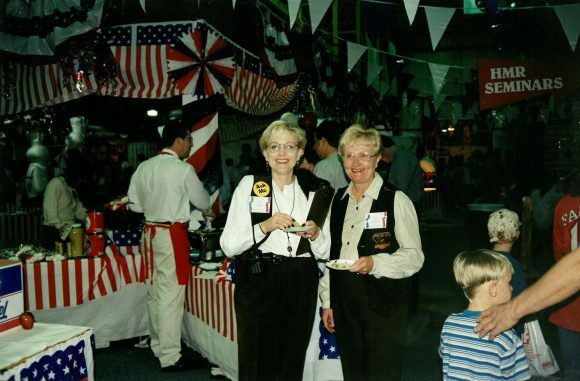 The 2006 Spring Food Show was the last food show held at the Cloquet warehouse. 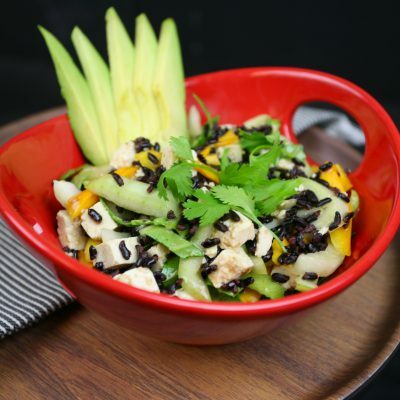 Among new leadership and an increasingly competitive business landscape, Upper Lakes Foods was name Allied Vendor of the Year by the Minnesota Restaurant Association in 2006. This decade saw an investment in local sourcing, supporting new product lines, digital media, and sustainability. 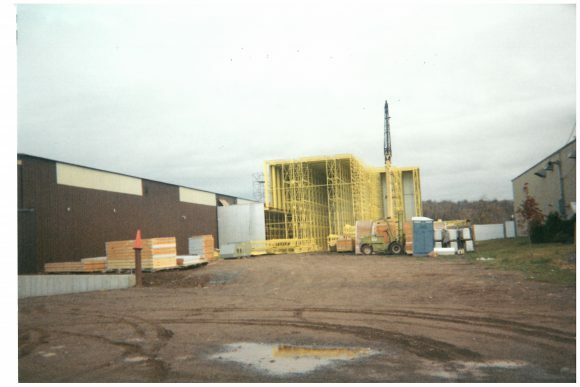 Another distribution center was opened in Northfield, MN in 2009 to accommodate major customers. 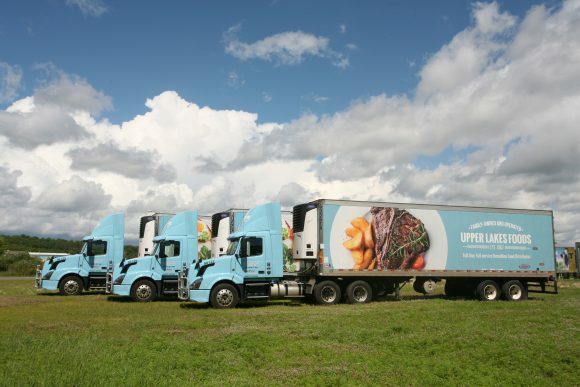 Upper Lakes Foods refreshed the brand in 2015 with a modern logo, updated website, and new trailers. 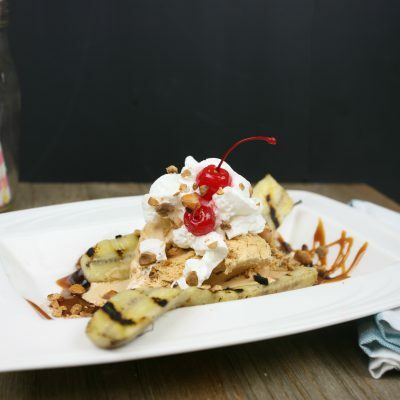 An innovative online ordering platform, MegaBite, was rolled out to customers in 2016, combining the convenience of online ordering and bill pay. Also in 2016, Upper Lakes Foods was recognized as a Minnesota Family Business of the Year by Twin Cities Business. Growth continued in 2017 with the procurement of an additional warehouse in Janesville, WI to service chain business. Today, there are 13 members of the Sorensen-Ryan family working in the business. The legacy that was crafted 50 years ago by Larry Sorensen is still thriving to this day.